I'm tired, depressed, hurt, sad and I'm alone. 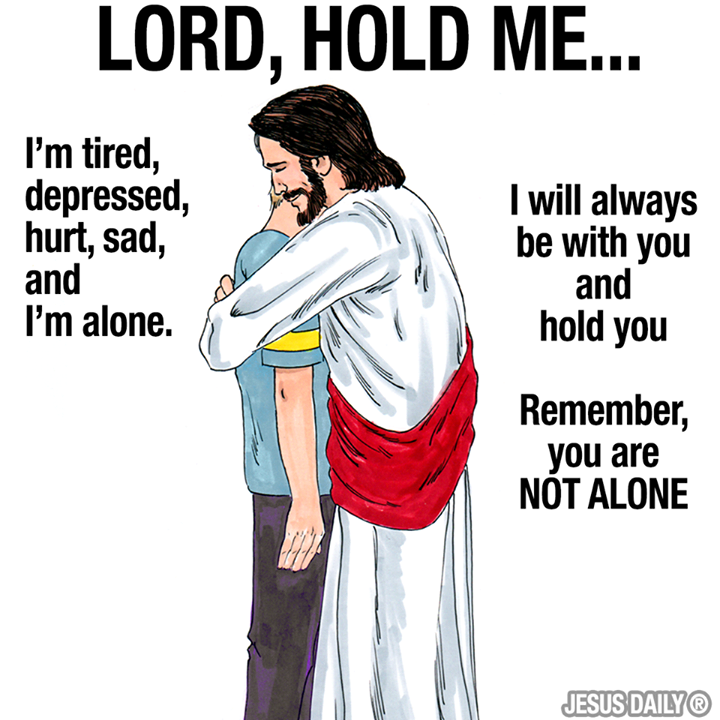 (Jesus) I will always be with you and hold you. Remember you are Not alone.